Almost everyone is aware that cats had a significant role in Ancient Egypt, with the animals treated with the utmost respect and dignity. If the family pet died, then all members would shave off their eyebrows as a sign of mourning. For the same reason, cats were forbidden to be taken out of the country or exported to other nations. Although smuggling still occurred, those who committed the crime would be severely punished. 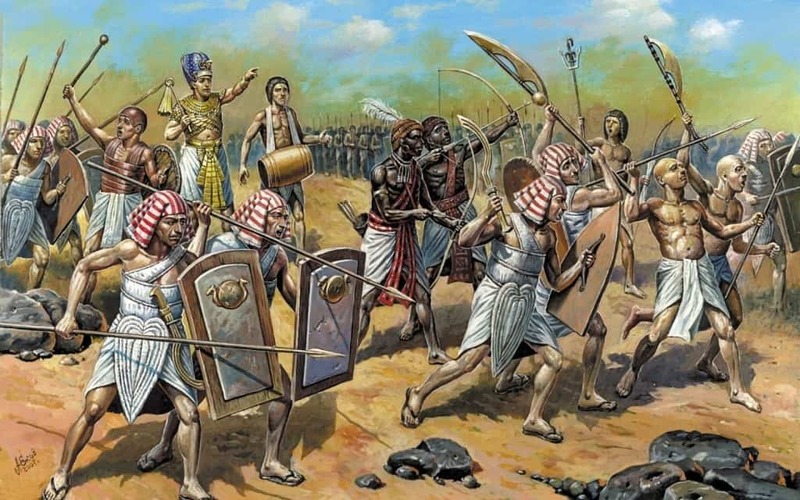 Court documents have also shown that some rulers even sent armies to recapture large amounts of cats that had been stolen or taken from Egypt. 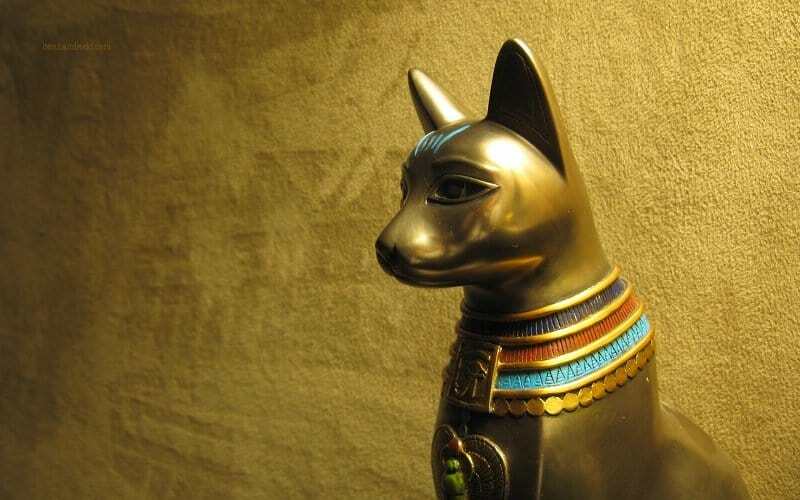 As you have already seen in this article, cats had a special place in Egyptian culture. 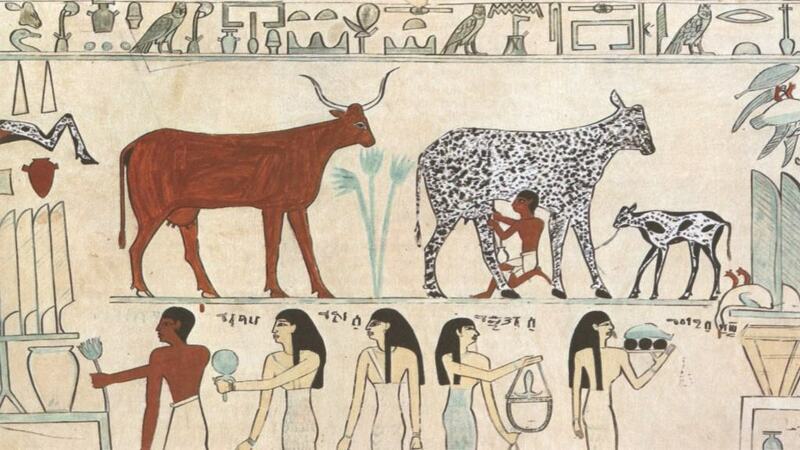 Yet, the people of that time also kept a large number of other animals as pets and ensured they looked after them well. This was because they believed that animals where earthly incarnations of gods. Some of the animals that were kept as pets and used to assist in work included dogs, lions, baboons, monkeys and hawks. 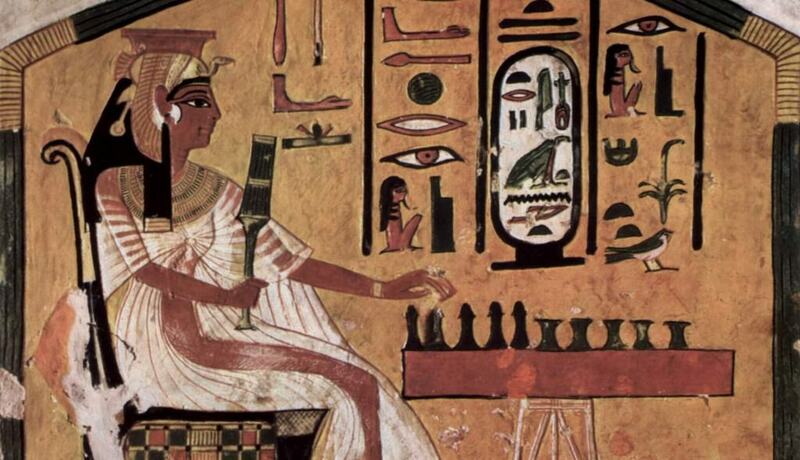 Most people think board games are just something that people play at family gathering or when the internet cuts off, yet they have been around for thousands of years. One of the earliest examples is Senet, a board game that involved players moving pieces on a board made up of 30 squares. 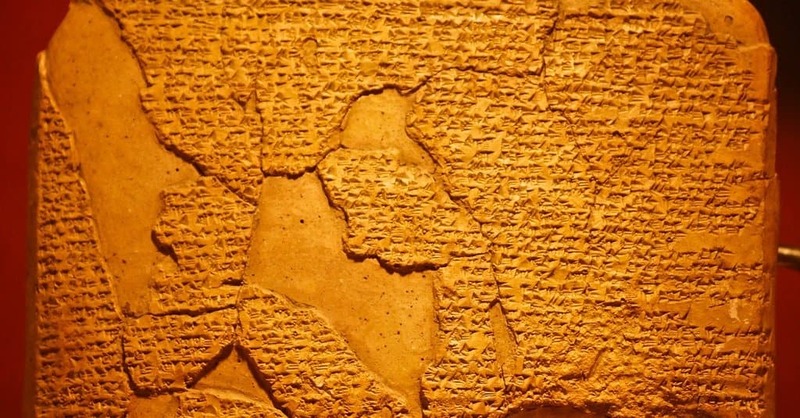 It dates back to at least 3,500 B.C. and was so popular that even the Pharaoh’s played it. 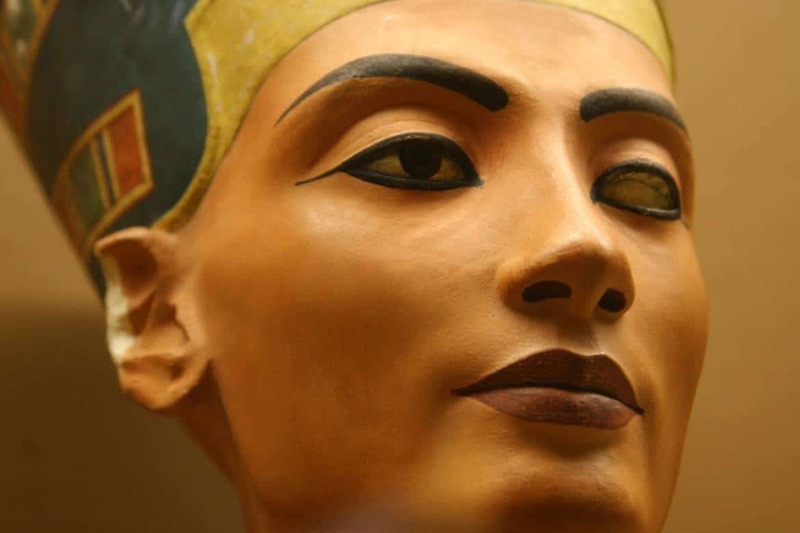 The Egyptians were constantly experimenting with materials and substances in the hopes of finding new forms of makeup that they could wear. It was common for men and women to use copious amounts of cosmetic products, usually made from crushing ingredients together to make vibrant colors they would apply to their whole bodies. This was done not only to enhance their appearance but also gain the protection of the gods by imitating their look. 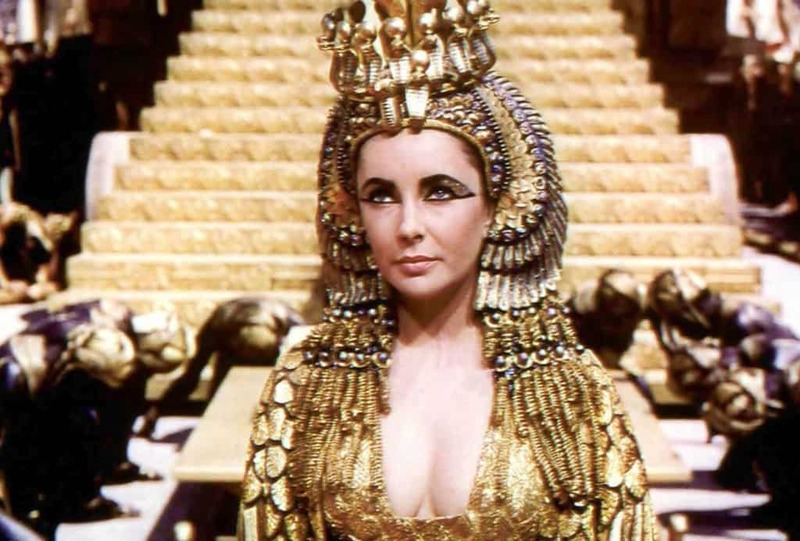 Cleopatra VII is undoubtedly one of the most famous of Ancient Egypt’s rulers, having played a significant role in the country and the lives of Caesar and Mark Antony. 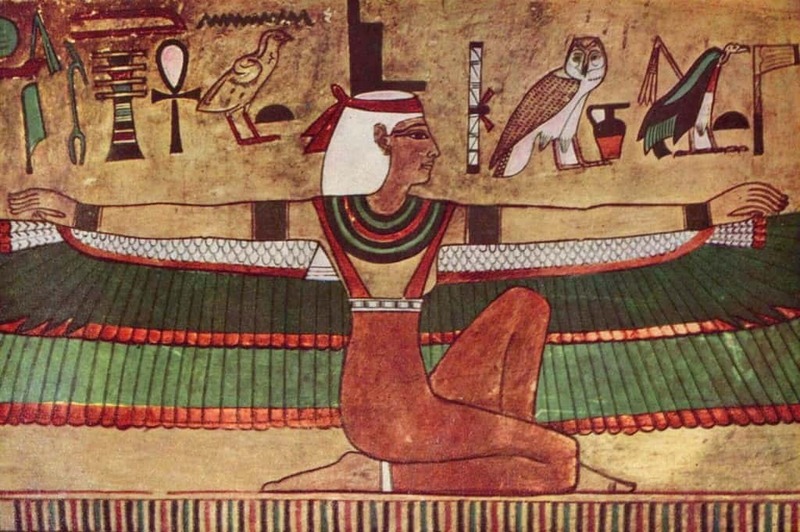 However, she wasn’t technically even Egyptian. She was actually descended from a line of Greek Macedonians through Ptolemy I and was the first ruler out of that family to even learn to speak Egyptian rather than just Greek. Unlike many other ancient civilizations, and even some societies today, Egypt gave women practically the same rights as men. They were able to take part in every activity, including owning property, selling goods and even serving on juries. Those who worked had to be paid the same as their male counterparts and they were able to divorce from their husbands on their own accord. 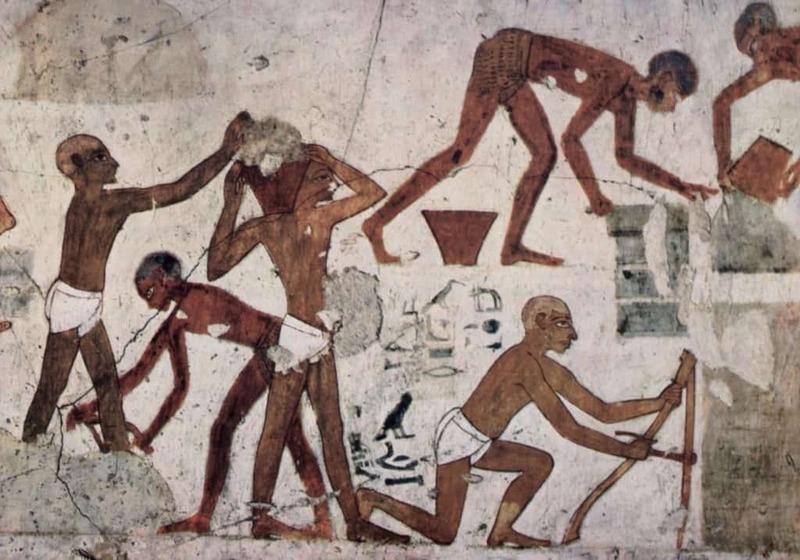 It has been common knowledge for years that the various pyramids located throughout the country were built using slaves as the workforce. 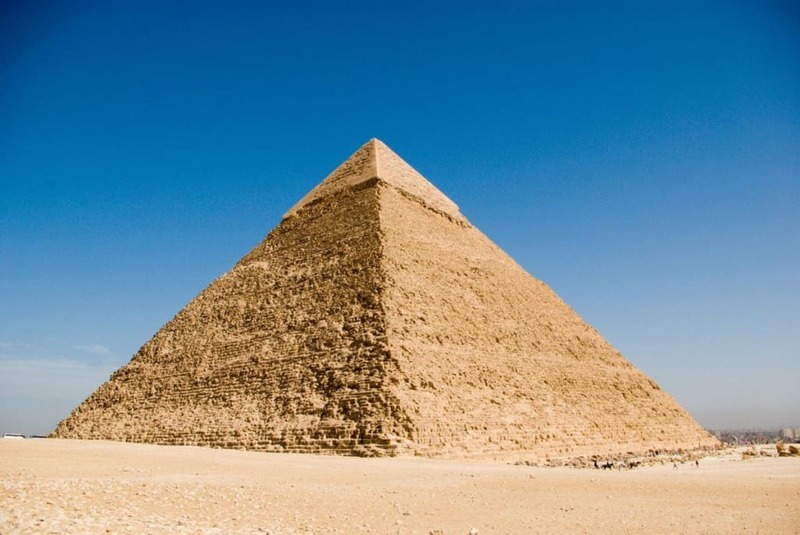 This made sense as Egypt often had many slaves and it would have been the easiest way to construct the great structures. The truth is though that they were built using paid workers, which was discovered when tombs showed the resting place of the laborers and how they lived.